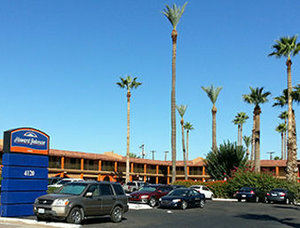 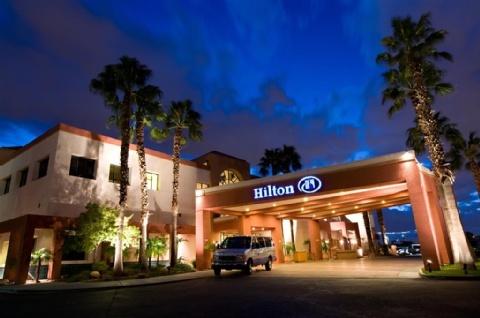 On the border between Scottsdale and Tempe Arizona this resort features free WiFi and a restaurant. 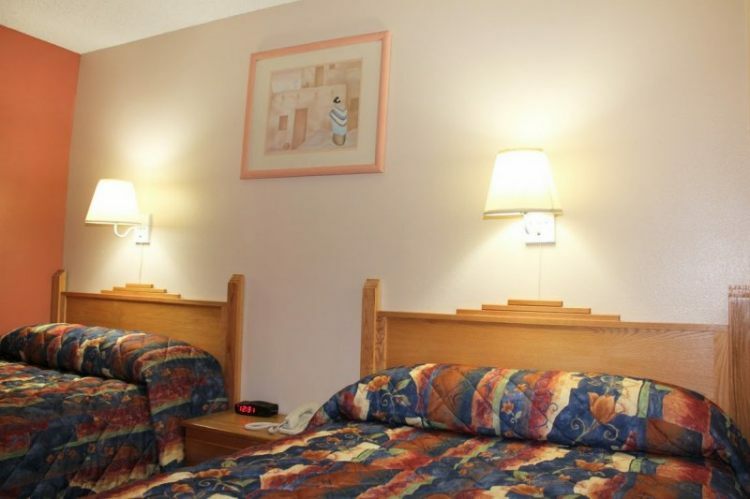 The hotel has a year-round outdoor pool and hot tub and guests can enjoy a meal at the restaurant.Every room has a TV and a private bathroom. 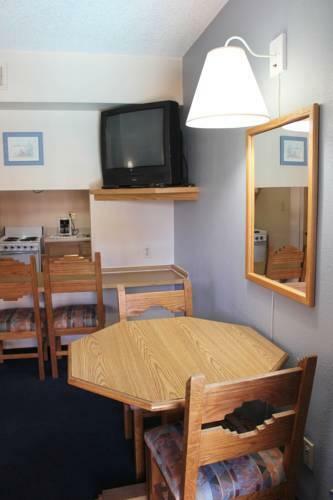 Certain units feature a seating area for your convenience. 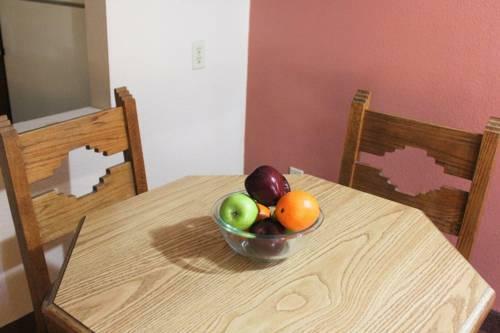 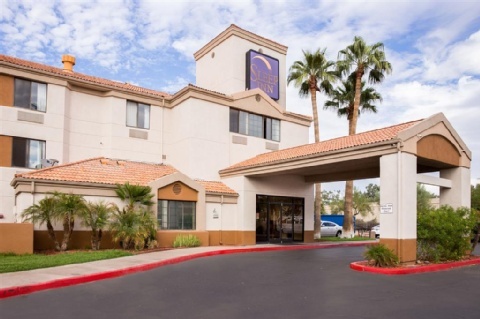 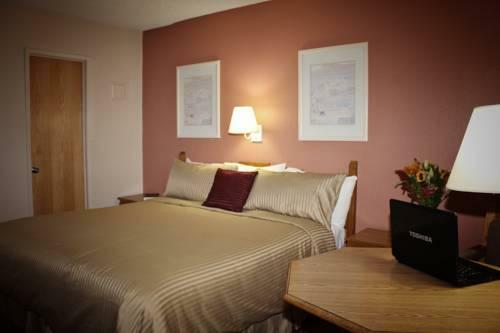 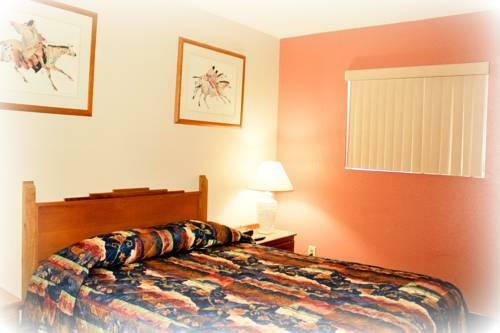 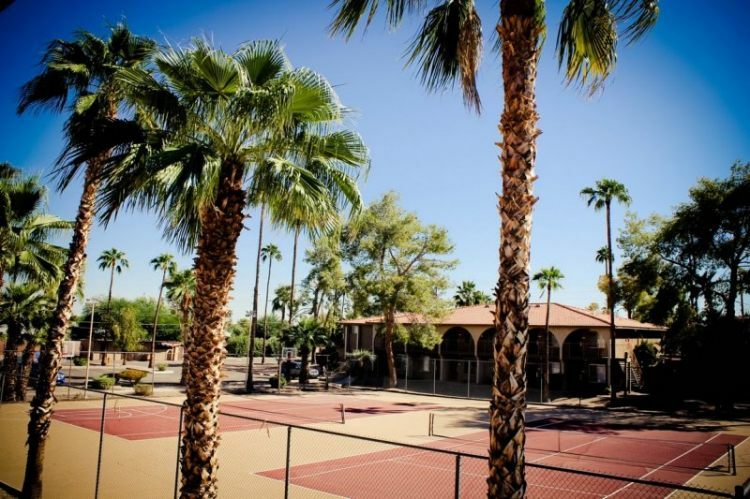 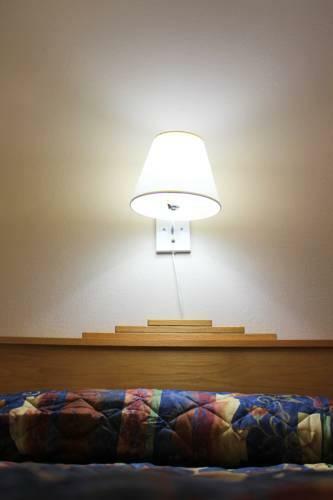 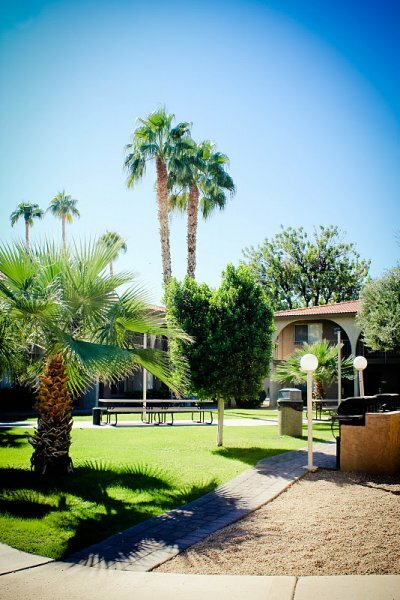 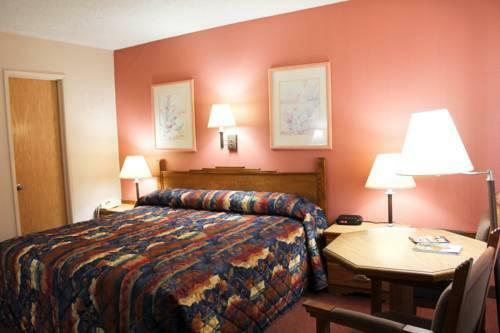 For your comfort you will find free toiletries and a hairdryer.Additional amenities at the Hospitality Resort include an outdoor basketball and tennis courts and car rental services. 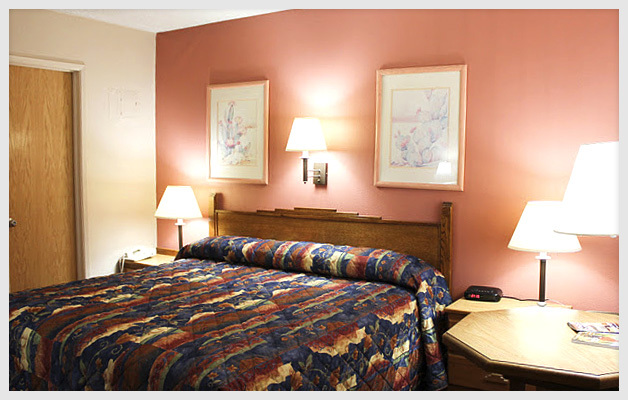 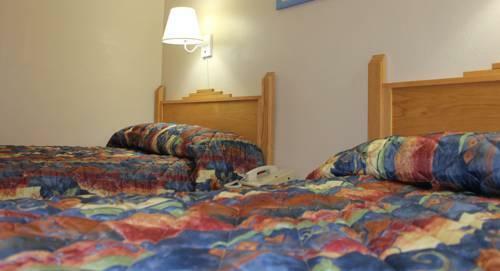 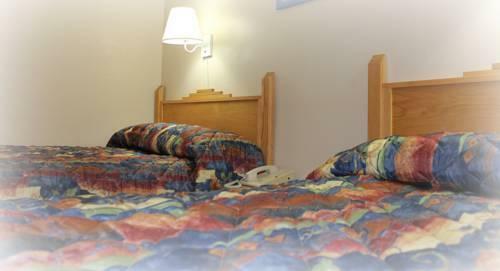 The resort also features on-site laundry facilities as well as a tour desk. 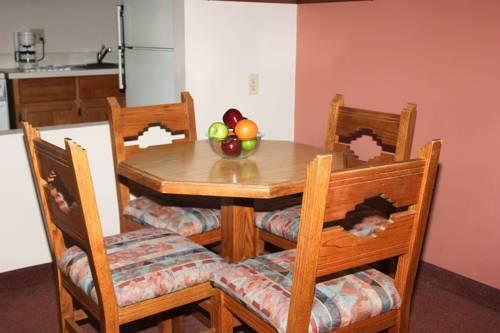 Guests can also enjoy on-site dining at Jaxon's Restaurant.You can play tennis at the hotel. 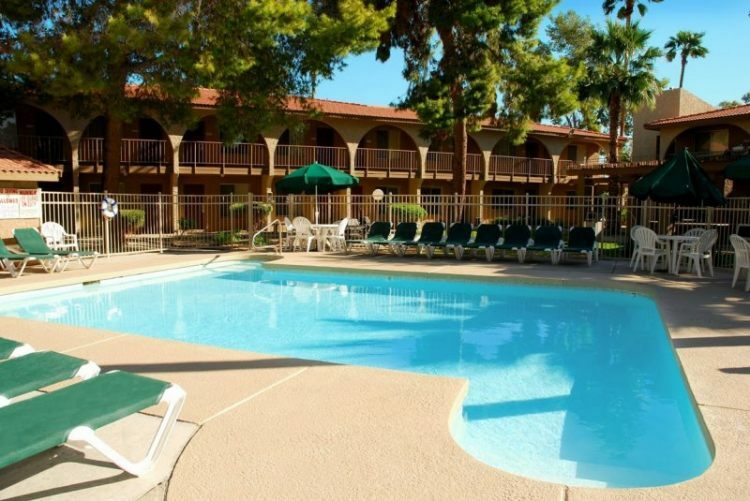 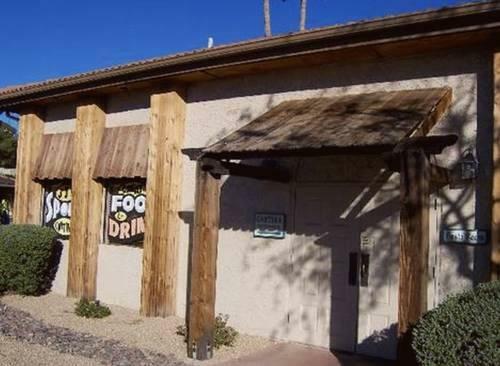 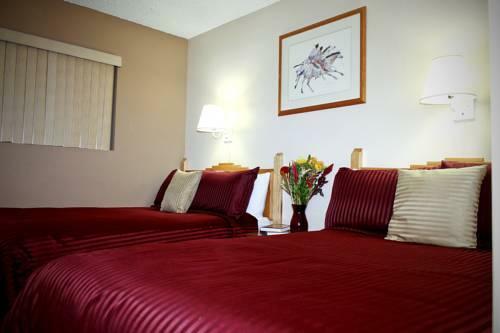 Desert Botanical Gardens is 2.3 km from Hospitality Suites Resort while OdySea Aquarium is 12 km away. 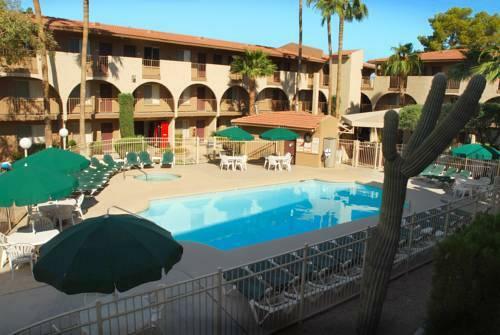 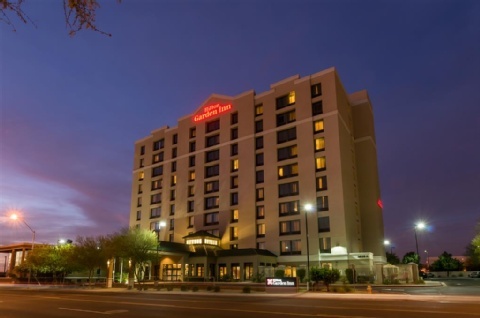 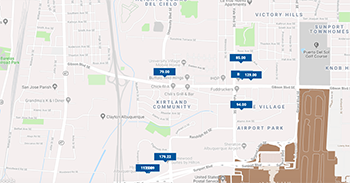 Phoenix Sky Harbor Airport is 8 km from the property.